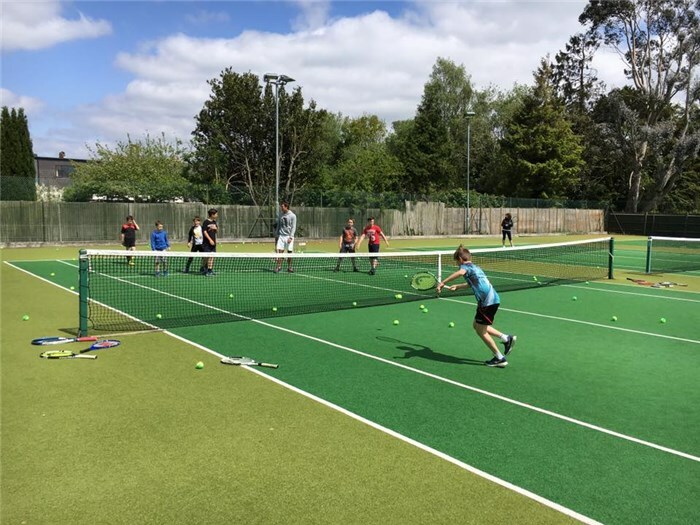 We are a friendly, not for profit, members club right in the centre of East Grinstead that welcomes players of all abilities and ages. 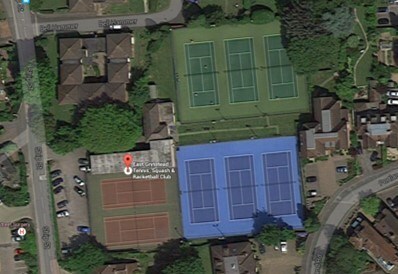 We have eight tennis courts, six of which have recently been fully renewed together with three updated squash courts and newly refurbished changing facilities. 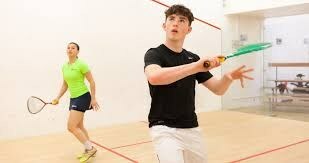 We have a vibrant junior coaching programme for squash and tennis. 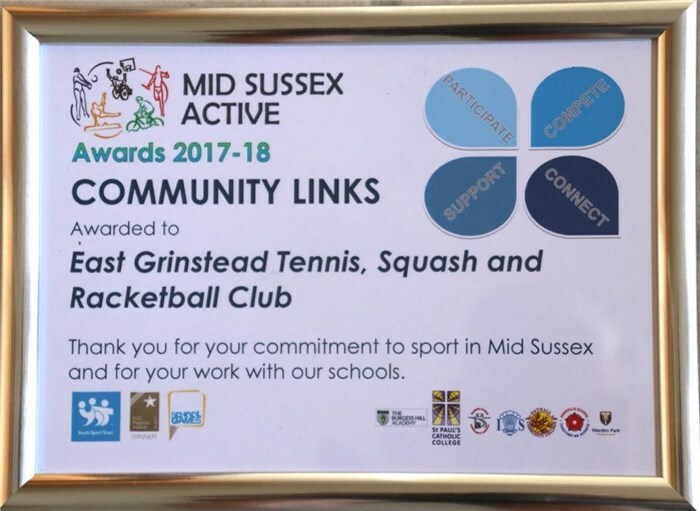 Social Tennis, Squash and Racketball sessions are very well attended all year round and we hold various tournaments and fun American tournaments. 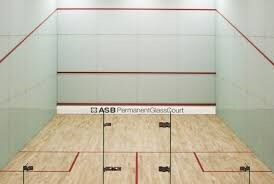 We support a thriving squash section with strong teams and range of men’s, ladies and mixed tennis teams and a growing number of people who are enthusiastically taking up racketball. We also have a fully licensed members bar (open 7pm Mon-Fri as well as Saturday afternoon) with very competitive prices. 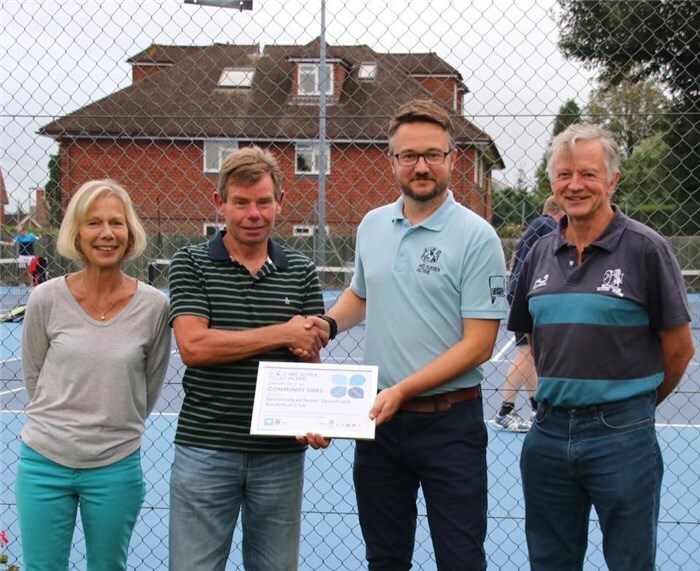 Oh, and we’re also the fifth oldest tennis club in the country! 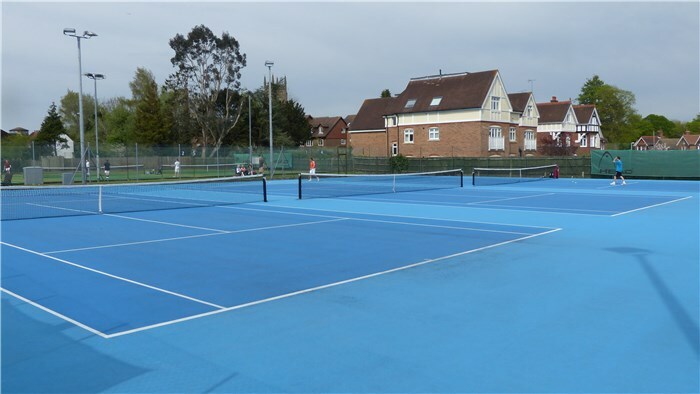 IF YOU ARE INTERESTED IN JOINING, PLEASE CONTACT KARI THOMAS - membership@egtsc.org or text/call 07851 060570.